Happy Tuesday, My Lovelies! 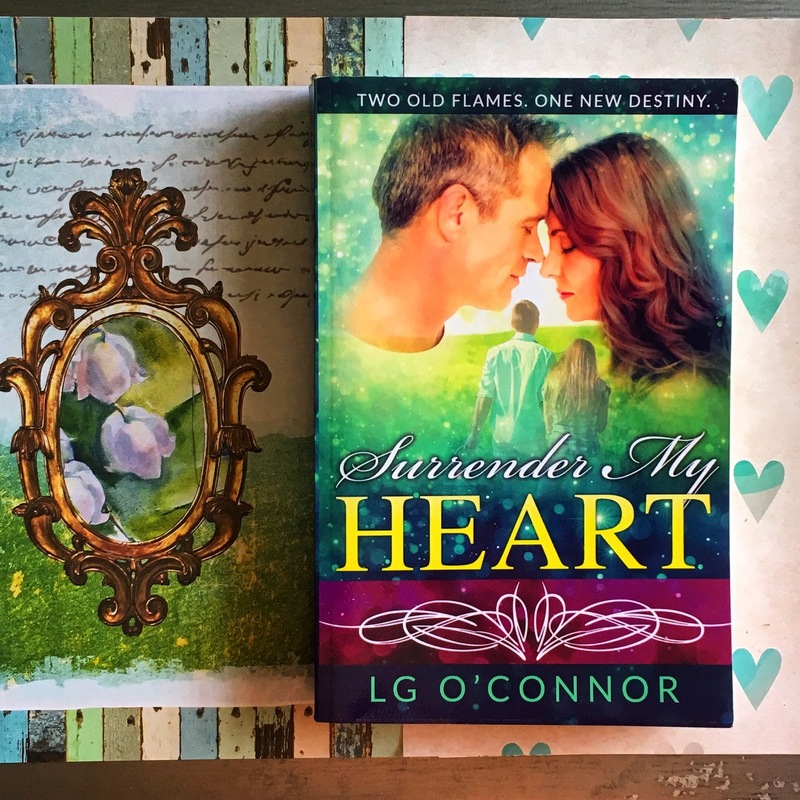 Today I'm sharing with you a unique romance entitled Surrender My Heart by LG O'Connor. For decades, Katherine "Kitty" McNally has secretly loved John Henshaw, the man lying shot and unconscious in the hospital bed next to her. Then again, maybe not so secretly. Those closest to her, including her soon-to-be ex-husband, have suspected it for years. Their story ended with a gunshot wound the last time, too. 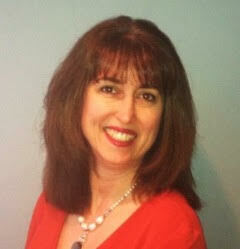 Life seems to have taken her full circle, but only the dead know the secrets she still keeps. Detective John Henshaw fell in love with his "Kat" the moment she became his geometry tutor in high school. When they graduated, he thought their future was sealed. Wrong. Enter life's nonstop curveballs. The worst two moments of his life were the two times he lost Kat. After thirty-five years and one failed marriage trying to forget her, he can't escape the fact that he's never stopped loving her. Maybe it's just his ego, but he could swear he sees a spark of love in her eyes every time she looks at him. That's what keeps him in the New Jersey town that holds his most painful memories. That's why he accepted his place decades ago as a family friend to the McNally sisters. As John recovers from his hospital stay in Kitty's care, they slowly rediscover each other. This is Kitty's last chance to confront her past and rekindle their love--if John can forgive her once he learns the truth. This is a sweet romance for women of all ages especially for those who had a first love in high school. O'Connor does a great job keeping the mood less sentimental and more wistful. I kept asking myself if people truly ever get over their first loves, especially if they're a part of the same community and run into them from time to time, or if they see them again at reunions. How easy is it for old flames to reignite? John and Kat both move on after high school, and both have failed or failing marriages mostly because neither moved on emotionally. Kat breaks John's heart when they're teenagers because she thinks she's doing the best thing for him. He doesn't read her actions appropriately, and he becomes bitter towards her. Later in the narrative, she breaks his heart a second time. (The plot shifts back and forth from the present to the past). I like that the story is told from both points of view because that's the only way the reader can understand what each thought of the other's actions. Toward the end of the book, things get very emotional for John, and I literally cried during the pivotal scene of the book. Kat's family is an interesting one: there are skeletons in the closet and they're dancing! I enjoy books with lots of family drama, and to me the most poignant plot point involved Kat's family and had nothing to do with John. Kat's Aunt Vera is a treasure: Every woman should have an Aunt Vera in her life. So if you like romances with family drama, two main characters you'll adore and root for throughout, a fantastic playlist of 70s, 80s, and 90s music (there's a handy-dandy playlist in the front of the book), and second chances, then you'll love this book. Also, the ending is from John's point of view, and it is perfect! 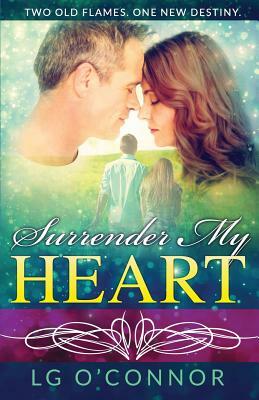 NOTE: This is book #3 in a series, but Surrender My Heart reads as a stand alone. However, I do want to read the previous books. The series is called Caught Up In Love, and it's about three McNally sisters: Jillian, Jenny, and Kitty (Kat). You can sign-up for the Caught Up In Love Newsletter HERE. Disclosure: I received a copy of Surrender My Heart from the author and publisher via TLC Book Tours in exchange for a fair and honest review. I do remember my first love in high school -- oh, would we ever have been unsuited in today's world. But it was lovely then.